The Retro A-Line Bicycle Dress is incredibly comfortable and full of whimsy. 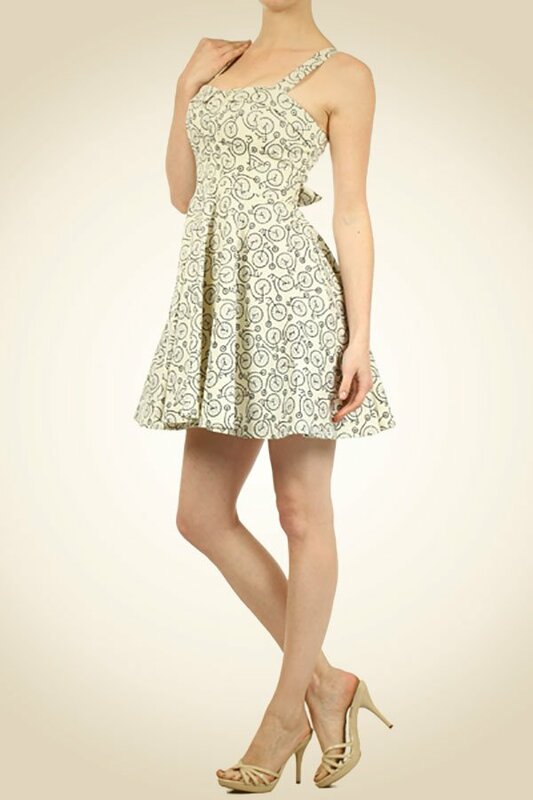 Look amazing and feel amazing as you strut your stuff in this vintage-inspired a-line dress. 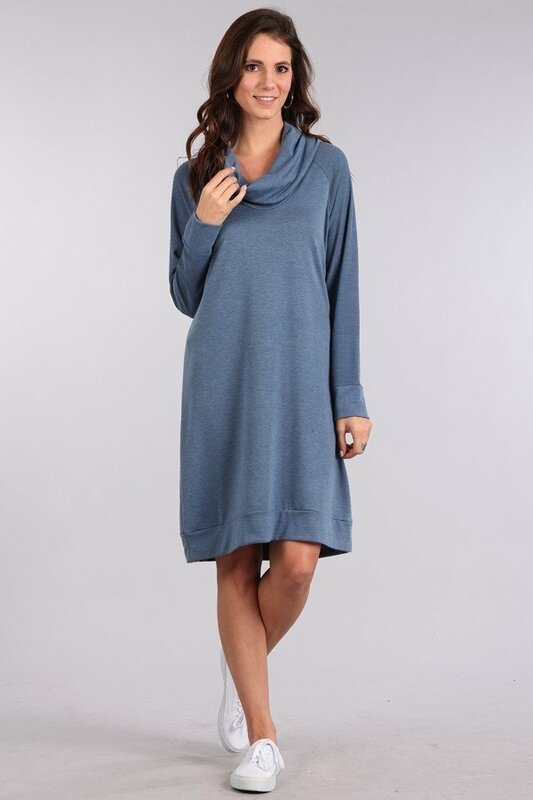 This dress features a collared and padded bust with lining, one inch wide straps, and a tie back detail. 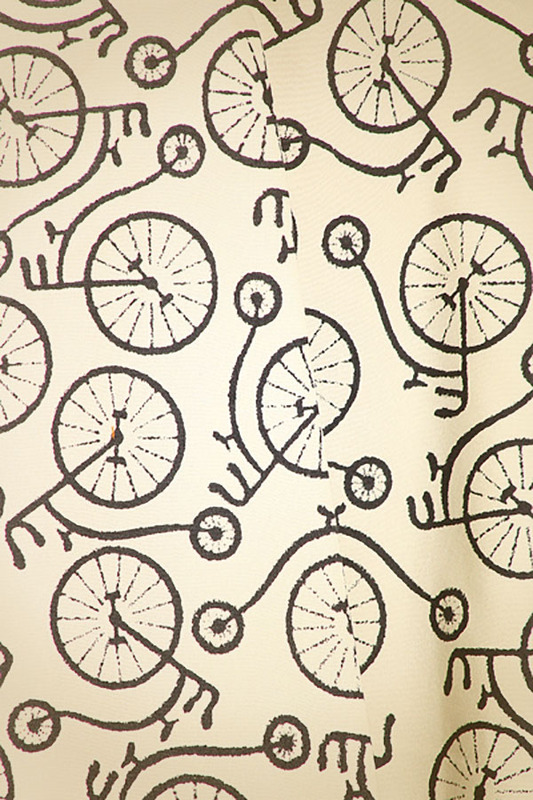 In addition to all of this, the dress also has a fun vintage bicycle print on an off-white cotton-blend fabric.